It is Saturday, my dudes. You already know what that means. A weekly update posted stupidly late for anyone who isn't in Hawaii or Australia. 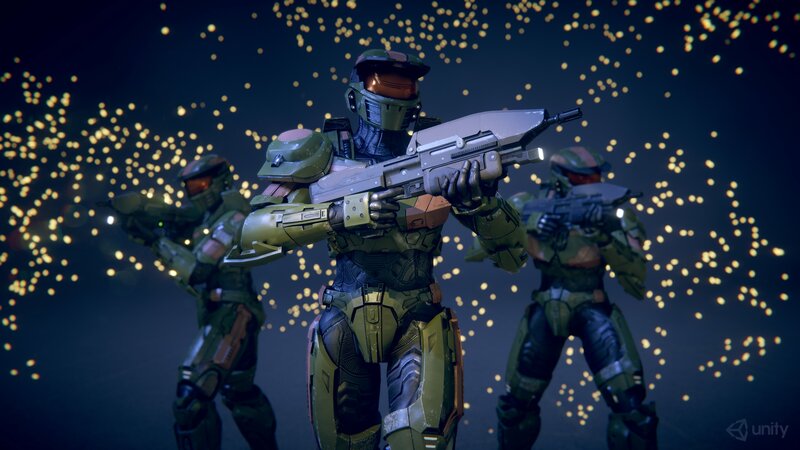 But at least said weekly updates are brimming with juicy information about Installation 01. That almost makes the timing excusable. Almost. Hello there. We're pulling out one of the assets stored deep in the dark confines of Installation 01's inner sanctum. 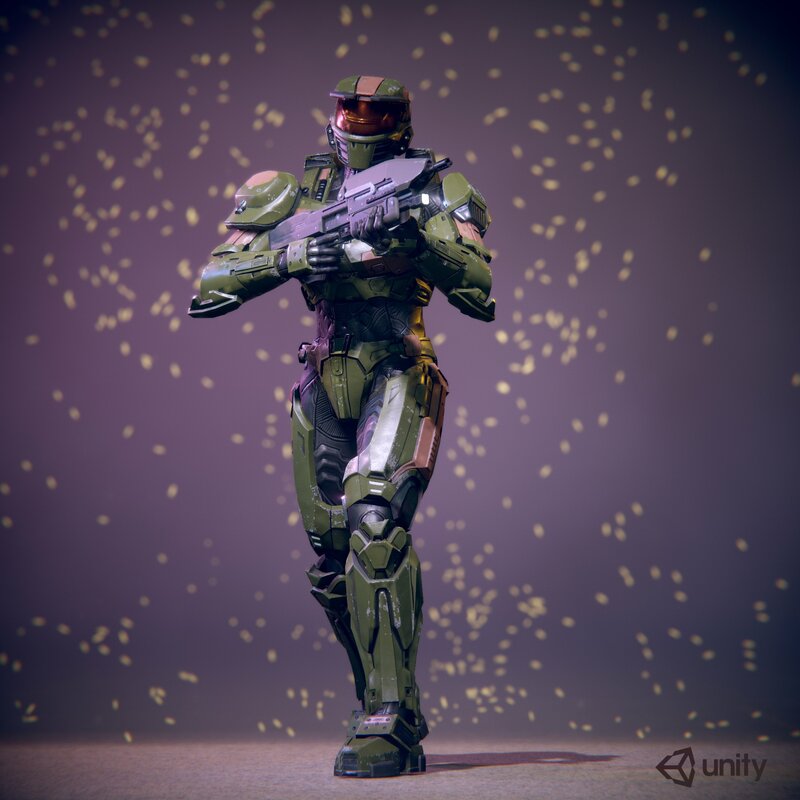 Before the iconic Mark V armor from Combat Evolved and the arguably more iconic Mark VI of Halo 2-3, there was another. Halo Wars showed us what spartans looked like before the main line of games. 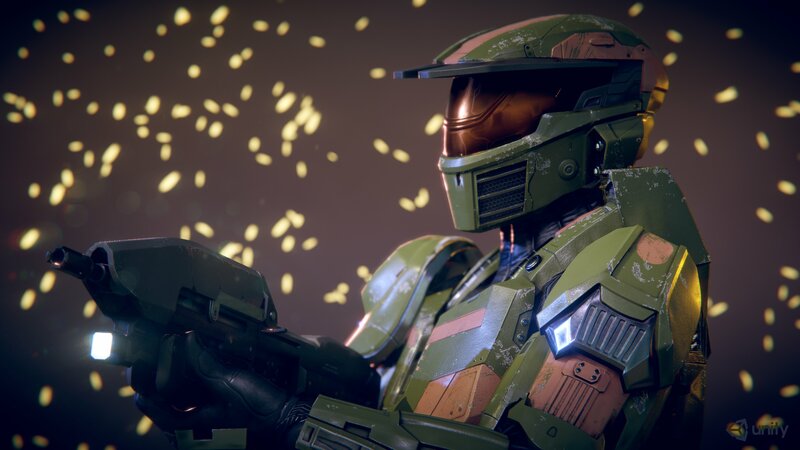 There was no way we were going to leave the Mark IV armor out of Installation 01. It's not an armor we can afford to lose. For those of you who like thiccer armor, this one is for you. 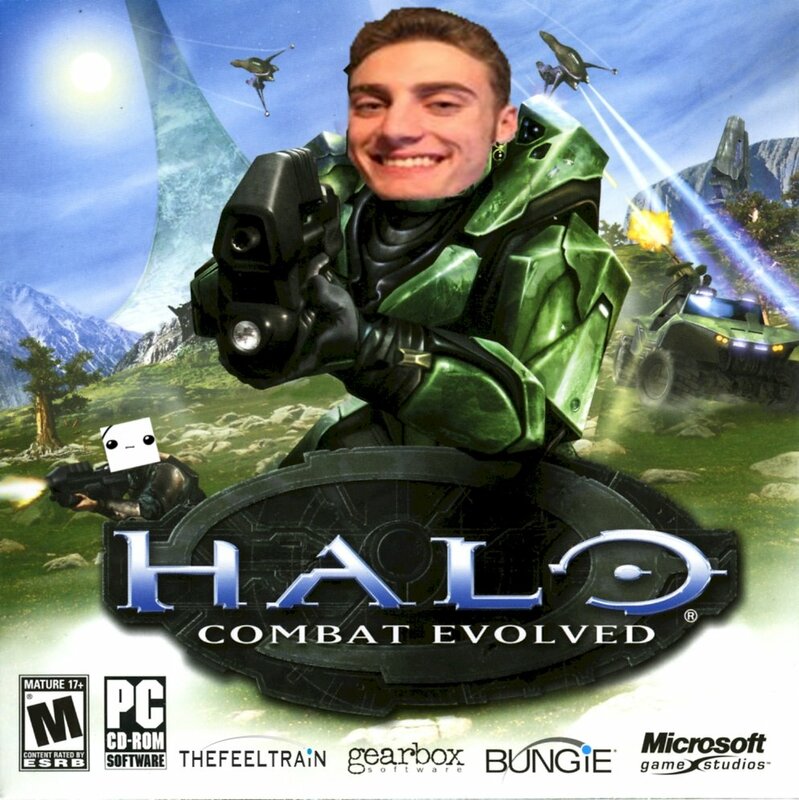 Created by AbiSV, one of the newer additions to the team. You haven't seen much of his work but expect more where this came from. 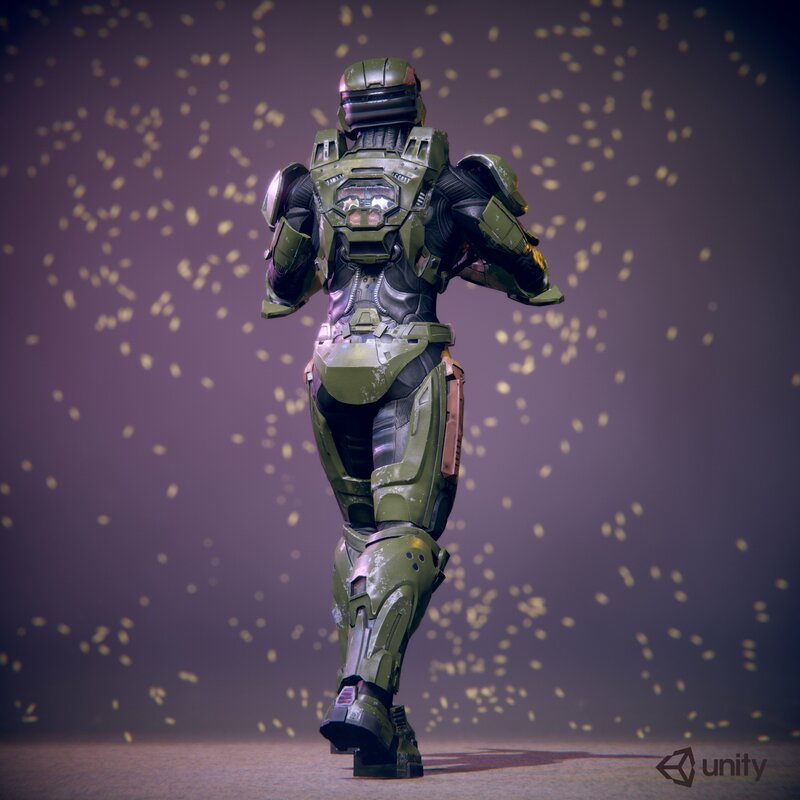 All of these images, just like the Mark VI, are rendered in Unity. What you see is what you'll get. We've previously done multiple streams on Twitch, but this whole time we've been neglecting our YouTube audience. This is no more. Our most recent live Q&A (the third for those of you not keeping track) was streamed to Twitch, YouTube, and Mixer simultaneously. This multi-platform stream should hopefully distract you from the fact that Bean was having technical difficulties and I, TheFeelTrain, had to fill the gaps with my impressive streaming skills and experience. If you have questions that still haven't somehow been answered, you can follow us and tune into the next stream. If you're wondering which accounts to follow try picking your favorite streaming website and adding /Installation01 to the end of it. We believe in consistentcy in social media branding. This Bean meme was submitted by silent. It's finally time for us to reveal what the retail copy of Installation 01 will look like. Take a good long look at this box art. You'll find it in every Walmart across the flat disc we call the "globe." This design took an experienced team of marketing and advertising experts working with our most competent artists to create the pinnacle of video game covers. That’s it for this week. More en route. We're preparing to drop more high resolution assets next week. Not any armor sets, as we've already met this month's quota for armor reveals. That elusive closed alpha test is also out there looming in the distance. It's so close I can almost smell it. Out of curiosity, what book was that on the cover of? I can't for the life ofme remember. I used to see it in a store all the time. Are we siding with the trebuchets or the catapults?